Managed to grab your SHSH2 blobs successfully with tsschecker? Great, but there are some who didn’t get them and don’t feel confident enough to mess around with the required Terminal commands. In that case, the following online tool can be used to save SHSH2 blobs online with the TSSSaver tool. 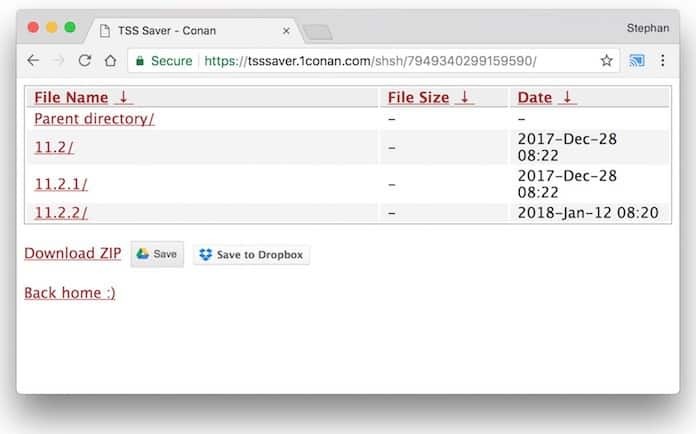 The source code of the tool can be consulted online and comes from 1CONAN. It’s basically an online wrapper for tihmstar’s TSSChecker but operates from a site instead of a PC. This article will guide you on how to operate it, and will assist if you tried already but received an error, or you don’t have time to follow complex steps. Step 1: Plug iDevice into PC and launch iTunes, then navigate to the page for connected devices. 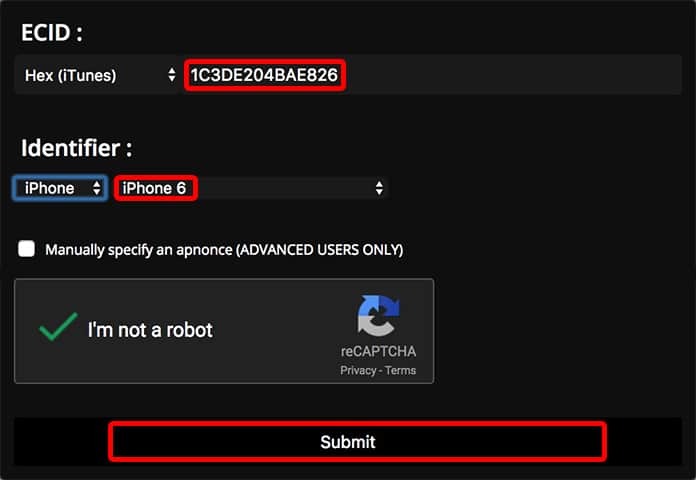 Step 2: On this page, specific details of your device will be available. Not down the “ECID” of your device. 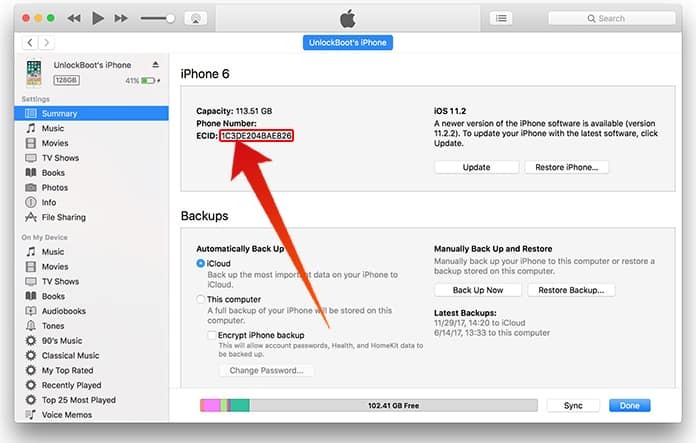 Click the “Serial Number” field of your device repeatedly until it shows up. Step 5: On this webpage, enter the ECID field noted from iTunes. Use the option “Hex” not “Dec.” and choose the device model and type. Step 6: Save your blobs by submitting the page. The next page that shows up will give you a link to download blobs, we recommend saving them quickly from the link. Step 7: Click the link to head to the download page for the shsh2 blob files. Step 9: Check for the .zip file in the Downloads folder, and unzip by double-clicking. You’ll find sub-folders for each iOS version, with more sub-folders for every 3 nonces and no nonce. There’s a .shsh2 file instead each. 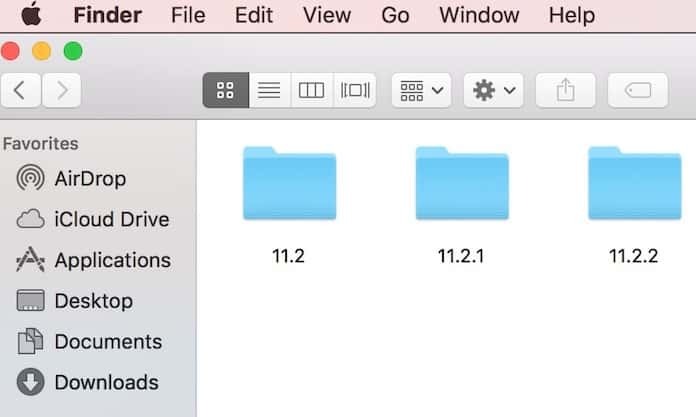 Step 10: This example displays folders for iOS 11.2, 11.2.1 and iOS 11.2.2 firmware because Apple is signing these iOS versions for iPhone 6 now. That’s all, the signing window for iOS 11.2 will close soon. The steps mentioned here will still function on future iOS versions, but save your bobs for future iOS variants as Prometheus should function to move between upcoming iOS versions, and it can be any iOS version in for the jailbreak. Because all of this is remotely down, it is up to the user to verify that the .shsh2 files were saved correctly. Hope these steps help you out. Feel free to leave comments.